Chicago is just coming off the latest edition of Pitchfork's annual summer music festival, and the local blog cognoscenti is officially burnt out (but hopefully not sun burnt). We have a new series of blog posts we want to unleash this week, but it's not quite ready for launch. In the meantime, we've been itching to post up Croydon dubstep wunderkind Skream's newest single, "Listenin' to the Records on my Wall." 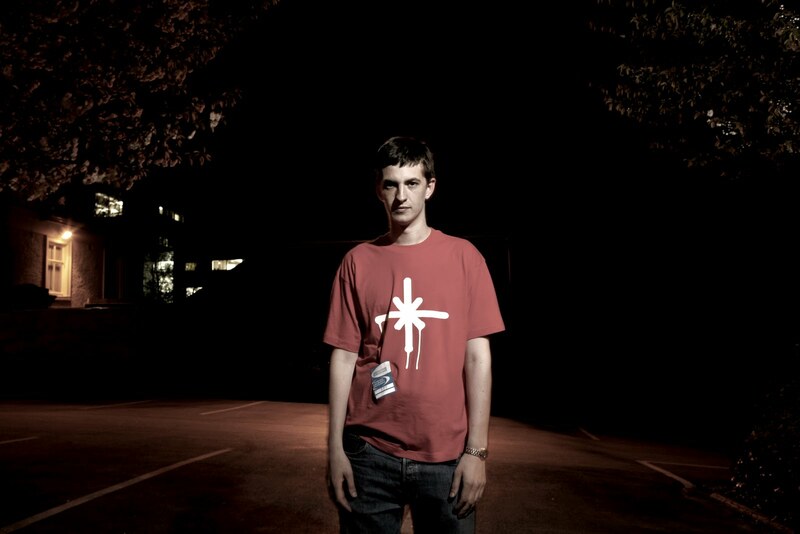 Departing from his dominant sound, Skream's been speeding up the breaks lately and dabbling in more traditional drum 'n' bass rhythms. And we like the results. This one in particular also shows his growth as a song writer; there's a stronger melody and song structure here. 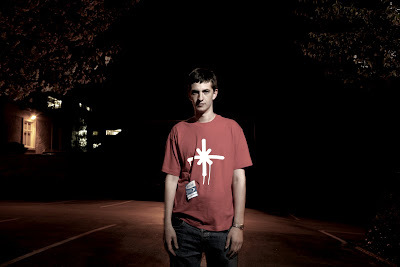 It seems that Skream has long since graduated from the bedroom and has his sights set squarely on gaining his production bona fides. If he hasn't already. With "Listen' to the Records," we get a strong sense that Skream has found his sweet spot and that he'll be hanging out here for a long time to come. Beyond the production itself, his label Tempa has clearly stepped up his budget for videos. Playing out like a modern twist on the story of Adam and Eve, a boy is born into a desolate world of charred earth before his chest opens up—with cool clay and multi-colored paint effects—and a star that becomes his soul mate bursts into the sky. Forget the rib, in this telling Eve is born straight from Adam's soul. From there, heavy petting and clay morphing into the worlds vegetation ensues. There's a bit of nip in there so take caution if playing at the office.